1. Do not use battery is exposed to direct sunlight for a long time or place it in other heat sources. 2. Please do not place the battery with metal objects together in case of short circuit. 3. 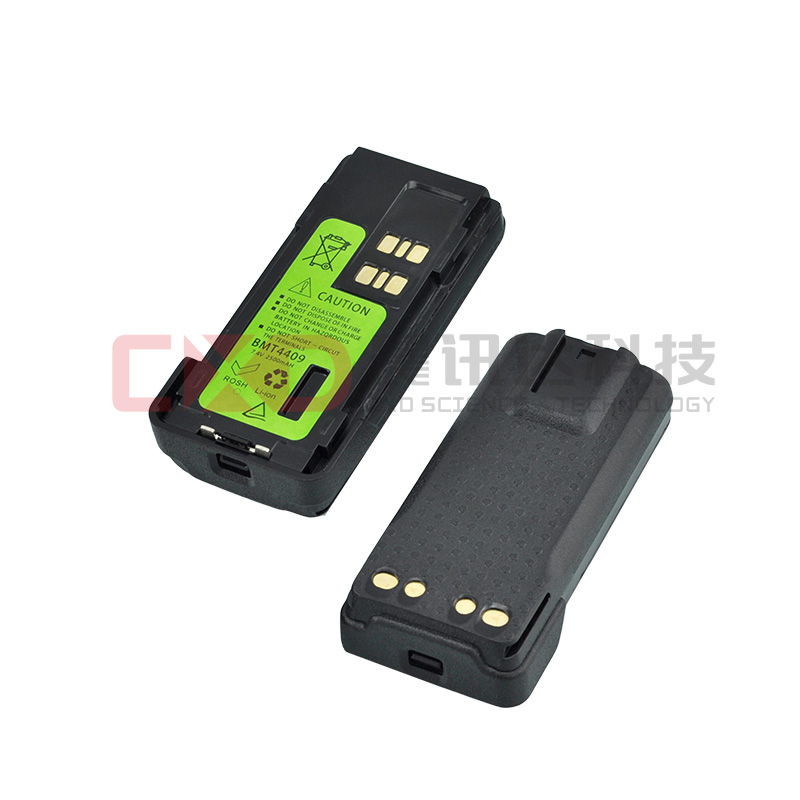 Please do not squeeze, stung battery or remove the battery shell without authorization. 4. Do not use the battery with household garbage processing, battery recycling and processing should be carried out in accordance with the requirements of local laws and regulations.